In order to register with KOFE, you must be affiliated with KOFE - Northwest Federal Credit Union. 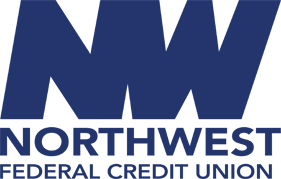 Northwest Federal is committed to financial education and supporting you through life’s financial milestones. We’ve partnered with KOFE to provide you resources for budgeting, credit building, retirement and more—all within one user-friendly site. With KOFE, you can explore interactive courses, view webinars, and access completely free financial coaching by calling our toll-free number. Click the registration tab to get started today!